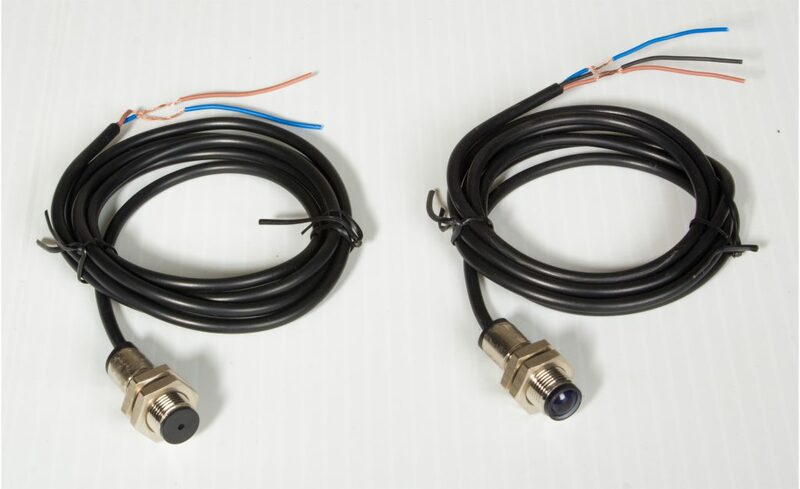 Laser through beam Switch consist of transmitter which is a laser diode which operates at 5VDC and a receiver module with NPN type output. It can be used to detect intruders/obstruction for any type of alarm system. It can also be used as a fencing.